The report also showed a sharp decline in the interchangeable lens camera market over a three-year period. 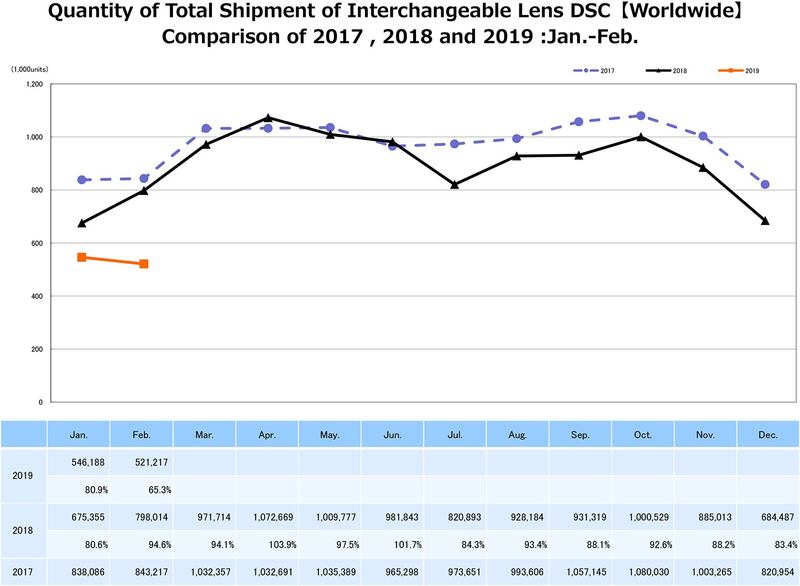 The report is alarming to some analysts because sales slid as Canon and Nikon introduced new professional-grade mirrorless cameras and lenses. Shipments for interchangeable lens cameras in February 2017 hit 843,217. This past February, that figure was at 521,217. In January, Mitarai predicted the market would shrink by almost 50 percent over the next two years. While Canon continues to cater to professional photographers, Mitarai said his company would shift focus to corporate customers in fields like surveillance and medical care. Meanwhile, smartphone cameras, a revolution that began with the iPhone in 2007, keep getting better and better. 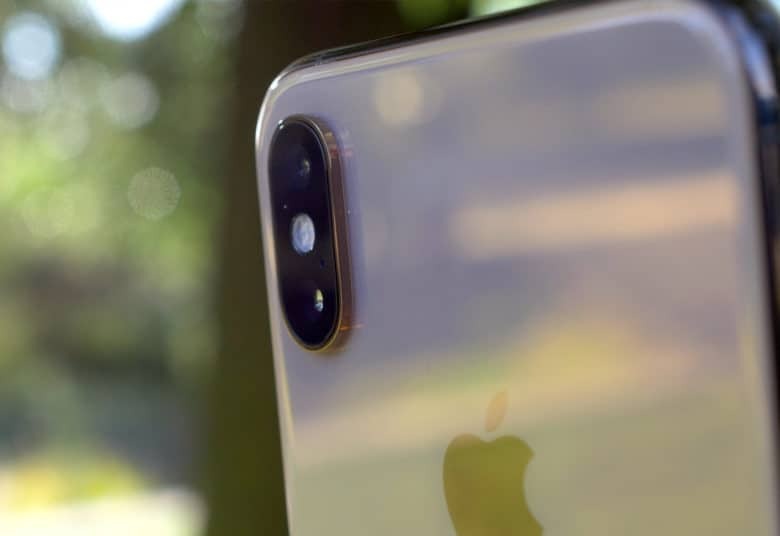 The latest iPhones have great cameras but now competitors like Huawei and Samsung, have arguably raised the bar even higher than Apple. Recently, Huawei introduced the P30 Pro, a low-light shooting overachiever with an unheard of light sensitivity ISO rating of 409,600.